Earlier, Karan had plans to bring Virat Kohli and Anushka Sharma as the first guests, but due to date issues, the newlyweds could not make it. Pens down Karan Johar’s Koffee With Karan is the best talk show of India. Started in November 2004, the talk show has successfully completed 5 seasons and news has it Karan is planning to bring the sixth season soon. A few weeks ago, rumour had it that KJo is looking for newlyweds Virat Kohli and Anushka Sharma to be the first guest in KWK 6, but due to their hectic schedule, they won’t be a part of the show. 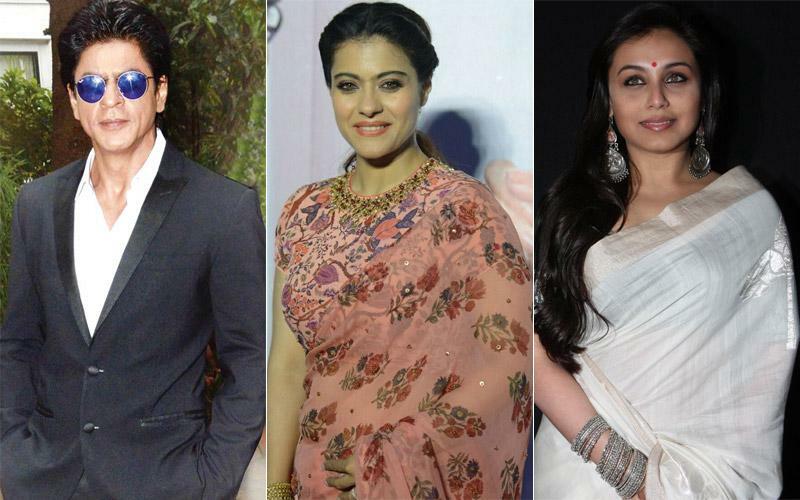 But now, according to credible sources, the first episode of the latest season will be graced by superstars Shah Rukh Khan, Kajol and Rani Mukerji. The trio, who had been on the show in season 2, is in the talks to participate in the show this year as well. Karan, who has around a dozen movies on his platter, will start shooting the show in September, and it will reportedly be aired in October this year. Interestingly, Shah Rukh, Kajol and Rani starrer Kuch Kuch Hota Hai will also complete 20 years in October, so it will be a reunion of the actors and filmmaker. A source close to KJo revealed, "One may argue that the combination lacks novelty, but it scores on nostalgic value. The line-up is yet to be drawn. It's still in the brainstorming stage. A lot of names are being tossed around and it's too early to say." Hail the Badshah of Bollywood for completing 35 million followers on Twitter!